At Little Genius Montessori, we believe that tomorrow’s future is in the hands of today’s children. Establishing the right foundation at a young age guarantees little minds grow into little geniuses. Our Montessori Classroom is designed to meet the developmental needs of each child. 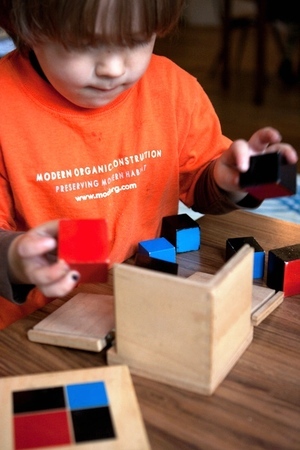 Learn how Montessori education encourages imagination below.